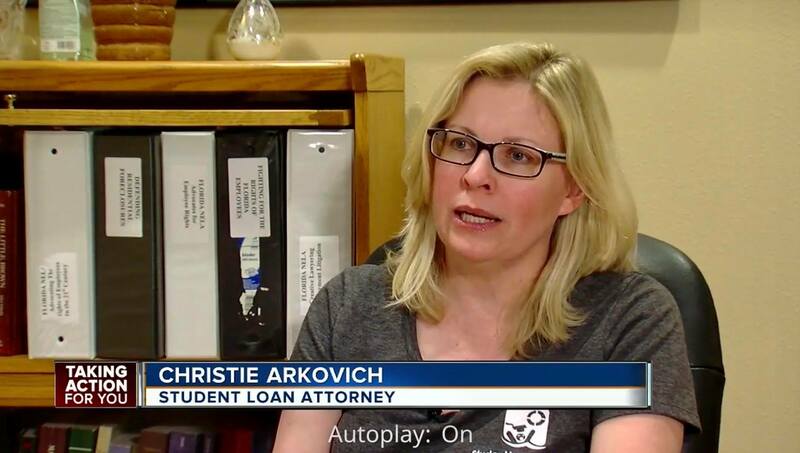 One of our PSLF class actions against the largest student loan servicer in the United States, Navient, was profiled by ABC Action News here in Tampa last week. Our clients are finding they have to basically start all over with their ten years of Public Service Loan Forgiveness because the servicers are telling borrowers incorrectly that their payments for the last ten years qualified when in fact, they did not. In the client interviewed for this story, Gill Cottrill, it’s all because he had the wrong loan type. He had an older FFEL consolidation loan as opposed to a newer Direct loan. That simple fact has cost him everything! He has now had to move across the country to a lower cost of living area in order to try to pay down his student loan debt — debt that should have now been paid after his ten years of payments. If you believe you may be eligible for Public Service Loan Forgiveness but are worried that you somehow may also be denied, or worse yet, have actually been denied, you should seek out a qualified student loan attorney. Our Navient case is seeking nationwide status. 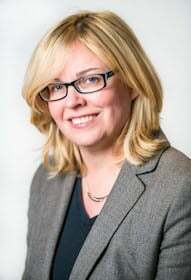 We have another case pending against Great Lakes. More may follow against other servicers who also misled their customers. For more information, please contact us or take a look at our website at Christiearkovich.com.